You are here: Home / Uncategorized / Levens Hall – History for kids with a Tasty Twist! 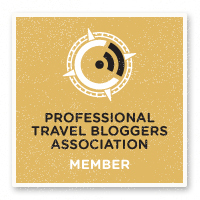 Today’s guest post comes from Zoë Dawes from The Quirky Traveller. 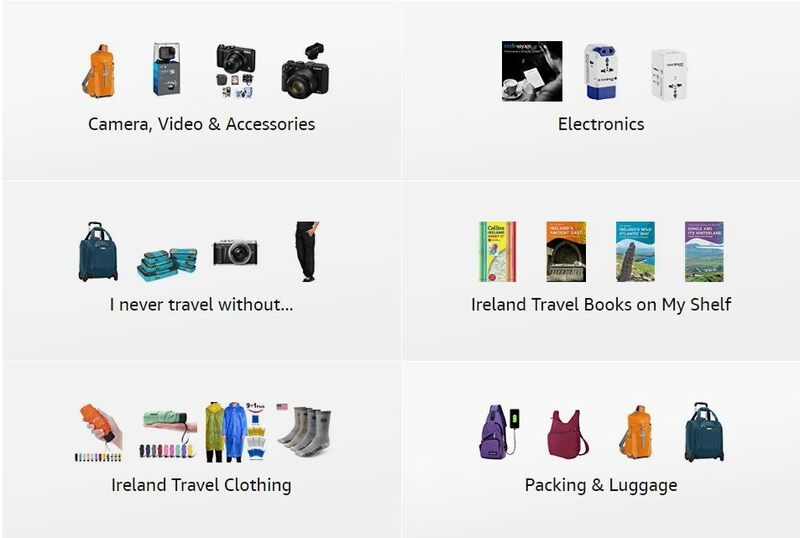 I “met” Zoë on Twitter and she offered to share her views of travel with her 12-year-old son around the UK. I hope you enjoy her stories. I know they make me want to hop a jet and “cross the pond”! “Race you to the Witch’s Hat”, Alex, my 12year old son, shouted to his mate Charlie, as we wandered around the beautiful historic topiary gardens of Levens Hall, South Lakeland, Cumbria, UK. We were at Cumbria’s annual Chilli Fest, which takes place within the grounds of Levens Hall www.levenshall.co.uk just outside Kendal. It’s famous for its Grade 1 listed Gardens, originally designed in the 1690s. 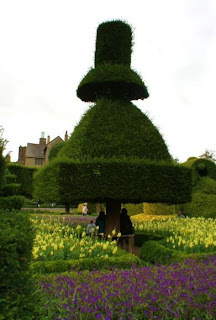 Children just love the topiary, which is cut into some quite extraordinary shapes including the wonderful ‘hat’ shown opposite. 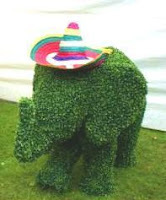 The Chilli Festival happens every August, and has lots for both adults and children to amuse themselves with. Chilli Roulette was a big favourite; spin the wheel and have a 1-in-6 chance of getting a chilli choc instead of a milk choc. Alex ‘won’ one – his face was a picture as the chilli exploded in his mouth! 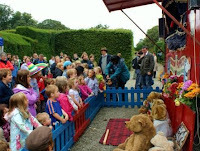 Another big attraction was the Puppet Theatre, which had a witch who tried to put her victims into a cauldron to make chilli soup – a big hit with the younger children, as you can see. Brightly coloured stalls sold every kind of chilli flavoured products imaginably, including jams, chutneys, crisps, nuts, and, of course, hot, hot, hot sauces. Other attractions which we enjoyed included Salsa dancing, a Mexican band and the Children’s Chilli Trail which took them all over the grounds. Created from willow cuttings grown at Newton Rigg, near Penrith, the Labyrinth has been created by Chris Crowder & his team of gardeners during the winter months. The Labyrinth will grow during the summer months to form a green hedge and a maze will provide paths for children and adults to explore as they hunt for the elusive hare in its centre. A new children’s play area has been established in the historic topiary garden with challenging climbing and slides for children under-12s and picnic tables for families.